Steve McShane leads off second base. The first game of the series was held on Friday, and it was a pitching dual throughout nine innings. Brandon Phelps and Ian Koch pitched extraordinary for each team, but the bats were the key difference maker in the first game. The Mastodons scored runs in the third, fifth and sixth innings. Shannon Baker who went 2-3 with two walks and an RBI led Fort Wayne. 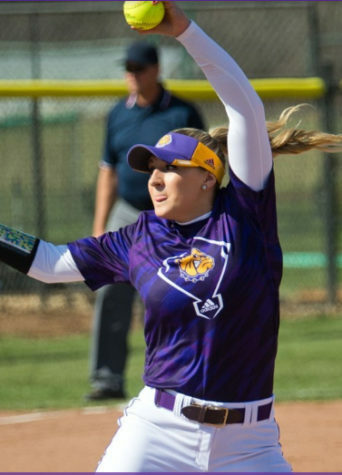 Behind Bakers strong performance at the plate and Phelps outing on the mound, the Leathernecks were no match for this overpowering display of talent. 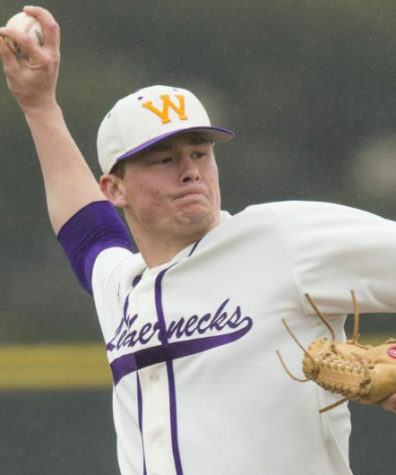 Western Illinois notched their only run in the top of the ninth inning. The bats came alive during the team’s second meeting. 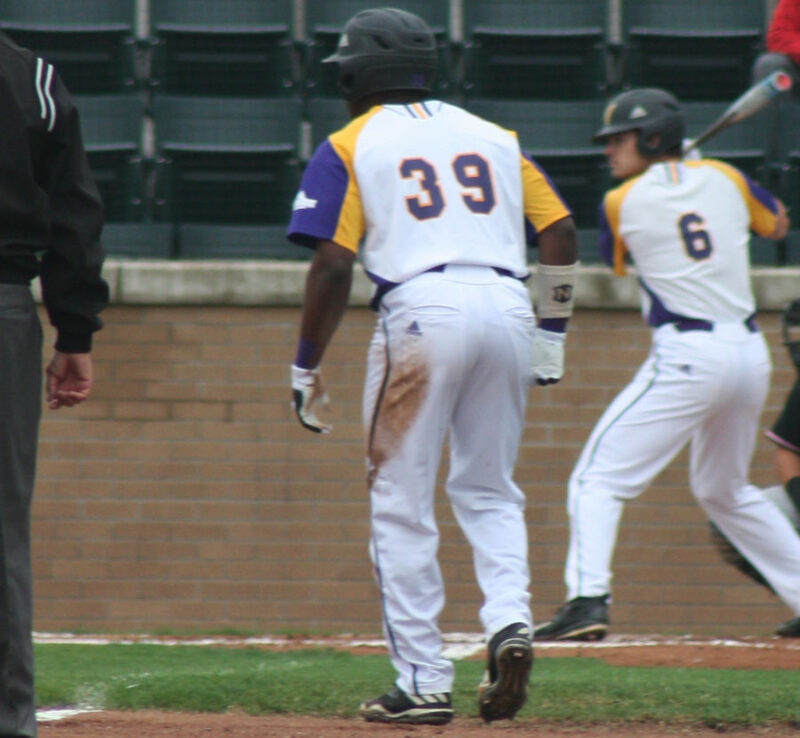 The offense was led by a long ball from Bailey Montgomery, Justin Fitzpatrick and CJ Schaeffer all hitting dingers for Western Illinois. Another strong contributor to the offense came from Caleb Jacobs, who went 2-5 with two runs scored. 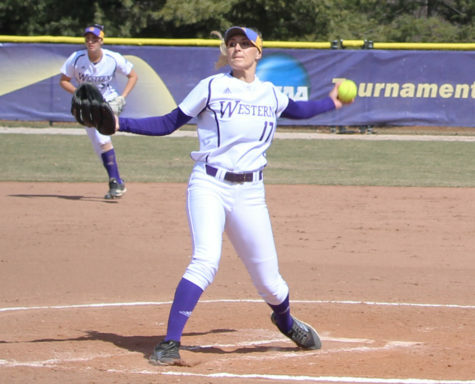 The Mastodons struggled offensively in the team’s second meeting only mustering up three runs. They were led behind the bat of Jacob Dickerson, who went 3-4 on the day with a run scored. Western Illinois’ next matchup will be against Bradley on April 4, in Macomb at Alfred Boyer Stadium.